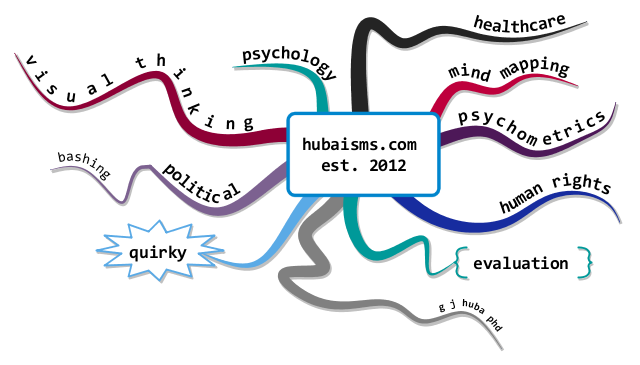 What Happened When I Learned to Use #MindMapping to Communicate Visually? Because of my cognitive impairment I started to use mind mapping to communicate and assist me in thinking in 2010. The following presentation breaks the mind map above into more manageable pieces. It will run automatically or you can click the pause button and then go through the presentation manually using the arrow keys. thank you for your dedication to ways of understanding and communication beyond the ‘mechanical’ overvalued in culture currently. 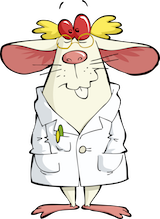 I have an early onset dementia also, and when i was being evaluated I saw they were not evaluating my other ways of knowing which i did my phd dissertation on. I would like to explore how to do this, how to expand our understandings of ‘dementia’ and focus on these other ways of knowing, so that folks have a place to rest and create from, as the ‘mechanical’ was take early retirement. I am temporarily living in India and it is hard to get the ‘latest’ in treatment or support so any leads would be helpful. thanks in advance!